Learn About Us and Top Notch Movers Inc. The Top Notch Movers Inc. moving company has been going strong for about eight years since 2009. 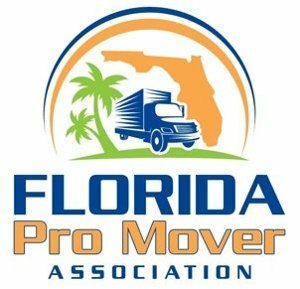 Top Notch Movers Inc. has been ‫relocating businesses and moving individuals, families and businesses in Fort Lauderdale and all of South Florida since 2009. We have the experience and the necessary knowledge to make your next move affordable and effortless. 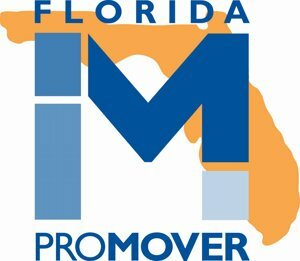 Our mission is to be the most efficient, effective, and flexible moving company in Fort Lauderdale, along with all of South Florida by fulfilling all of your moving needs, down to the smallest detail. We keep our overhead expenses low and pass the savings along to the people of South Florida with a professional and friendly moving experience. At Top Notch Movers we enjoy moving our clients to their new homes. Let’s face it, moving rarely described as an enjoyable experience. It’s a time-consuming process that requires hard work. Usually, the majority of people don’t have an abundance of free time, which in turn, makes moving stressful. 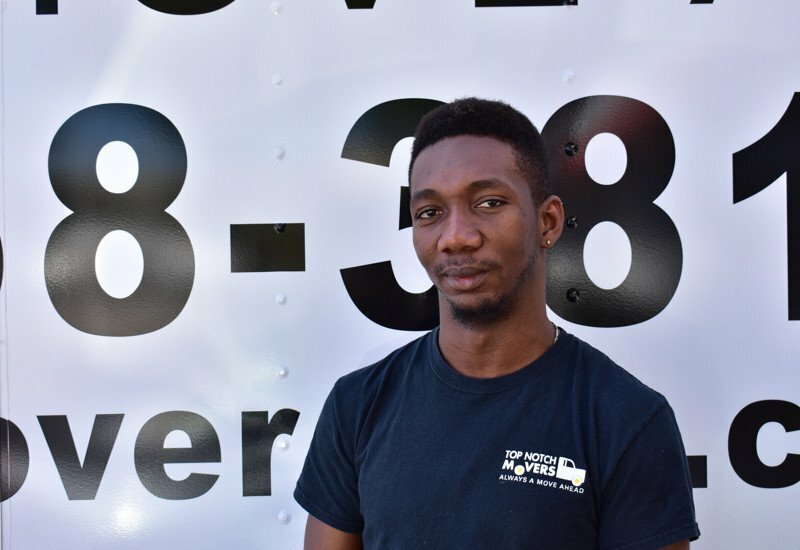 “Repeat & Referral Customers consist of 80% of Top Notch Movers Inc.’s clientele.” You may View Our Testimonials and see what a great reputation we have. We maintain reliability by providing dependable services from our as a highly rated Florida moving company that you can trust. Top Notch Movers never over books – you will never have to worry about your movers not showing up. No surprises. Guaranteed.